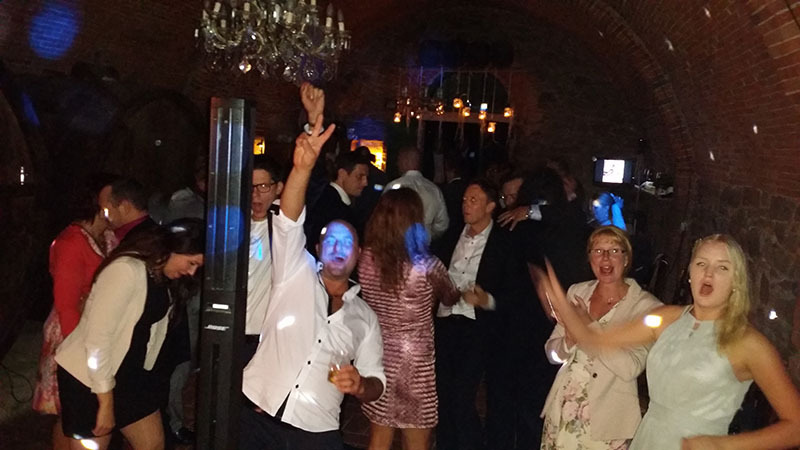 Video recorded during a Swedish wedding party at Borgo Rapale, Via del Castello Rapale 8, Bucine, Arezzo, Tuscany, Italy. Wedding music entertainment by Guty & Simone, the Italian wedding musicians from Tuscany. The duo have been playing in wedding events for over fifteen years. They play everywhere in Italy. They are very well known all over the world concerning the field of international weddings music entertainment in Italy.